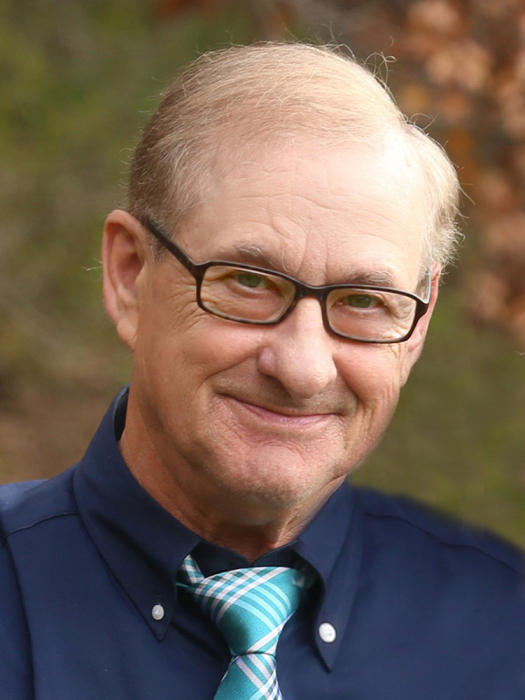 Gary Edward Langer, age 72 of Melrose, died unexpectedly surrounded by his family on Monday, February 11, 2019 at the CentraCare Health Hospital in Melrose, Minnesota. A Memorial Mass of Christian Burial will be held 5 p.m. Monday, February 18 at the Patton-Schad Funeral Home in Melrose with Rev. Marvin Enneking officiating. A private family inurnment will take place at a later date. Visitation will be held from 4 to 5 p.m. at the funeral home in Melrose. Gary Edward Langer was born March 12, 1946 in St. Cloud, Minnesota, the son of Gilbert and Hiltrude (Ophoven) Langer. Gary married Diane (Stelton) on October 8, 1966 in Watkins, Minnesota. Gary and Diane resided in several suburbs of the Twin Cities after marriage, while Gary was an engineer for 3M Companies in St. Paul for eight years. Gary did not want to raise his children in the Metro area, so he purchased Curly’s Bar in Melrose and renamed it Langer’s Liquor. Gary and his wife Diane owned and operated Langer’s Liquor together for eight years before selling the establishment. At this time another opportunity came up to buy Midwest Screen Print in Melrose. Together, Gary and Diane provided customers with screen printed, embroidered and tackle twill apparel for more than 24 years. Gary is survived by his wife, Diane of Melrose; daughter, Kris (Bob) Dickhaus of Melrose; daughter-in-law, Denise Langer of Cold Spring; grandchildren, Wesley Dickhaus of Owatonna, Jacob Dickhaus of St. Cloud, Eddie Dickhaus of Melrose, and Emma, Adam, and Drew Langer of Cold Spring; brother, Don Langer of St. Cloud; brothers-in-law, Bob Stelton of Kimball and Merlin Stelton of Watkins; and sister-in-law, Deanna Langer of Kimball. Gary was preceded in death by his parents; son, Kurt Langer; siblings, Lorraine Stelton, Merlin Langer, and John Langer; and sisters-in-law, Rose Langer, Glenna Pusc, and Joy Niemi. Serving as cross bearer will be Wesley Dickhaus and scripture bearer will be Emma Langer. Reader will be Gail Schlicht. Gift bearers will be Jacob Dickhaus, Eddie Dickhaus, Drew Langer, and Adam Langer. Eucharistic Minister will be Mary Kemper. Eulogy will be by Bob Dickhaus.